Winters wicked ways are coming to an end and you know what that means? 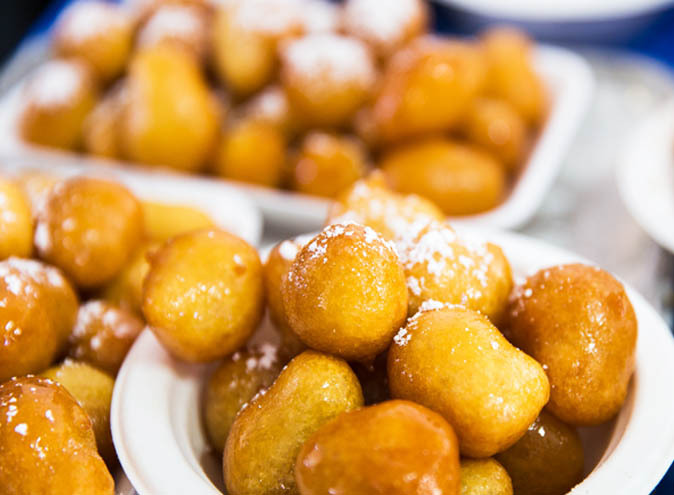 No more lugging around heavy overcoats and damp umbrellas, no more in transit shelter scrambling and no more exclusively drinking mulled wine and hot toddy’s. Say g’day to longer days, cool refreshing drinks and strolling by the Brisbane river. Open your arms up wide and welcome the sunlight, laughs and hangs – the best place to do all these things? Beer Gardens of course! 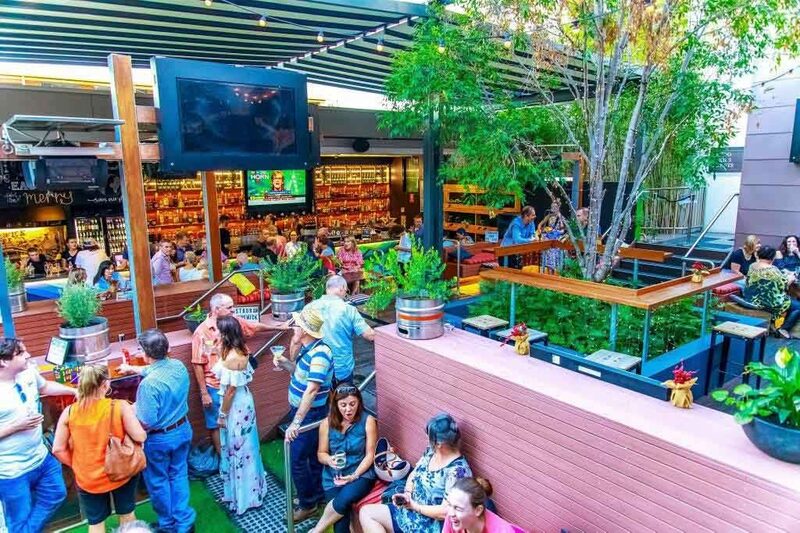 Look no further because we have compiled a list of Brisbane’s premium beer gardens to make this upcoming summer one for the history books. 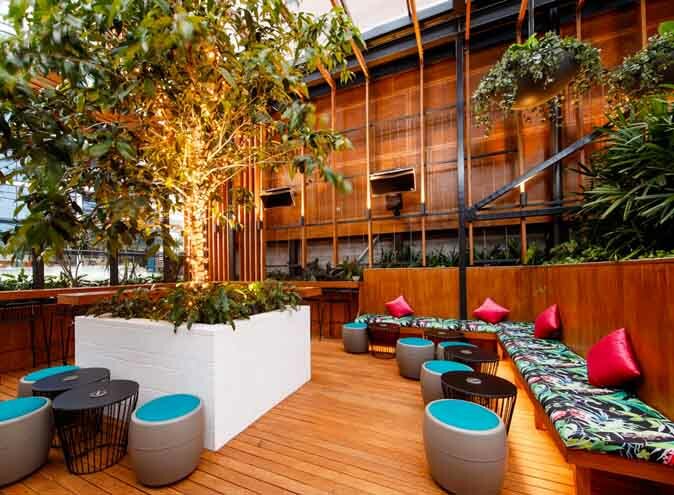 Norman Hotel is a breath of fresh air, with a space that offers multi-tiered seating, timber decking, eclectic table and chair combinations, planter boxes and vertical gardens to divide the options for guests to relax and enjoy. 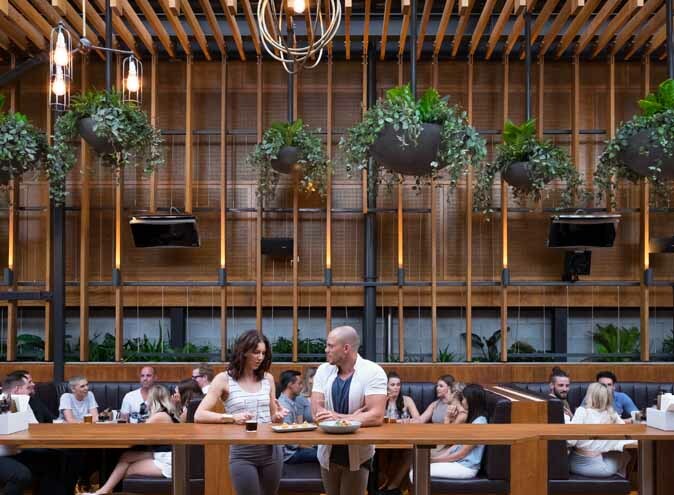 Home to 18 beers on tap including a full font of the James Squire range, Craft Beers and floating guest taps, it’s the best place to sample the best and order a Norman Hotel Beer Flight. Here you will find their resident Mixologist, who creates a delicious array of cocktails, either by the glass or share jugs. Normans is also home to exclusive Espresso martini masterclasses, lemonade ‘Stoli Elit’ and guest craft brew stands and their specially made ‘Norman’s Spiced Rum’ that gently ages in barrels,and is included in their signature long island Iced Tea. The Norman Hotel experience has been carefully crafted to fit your evening perfectly. 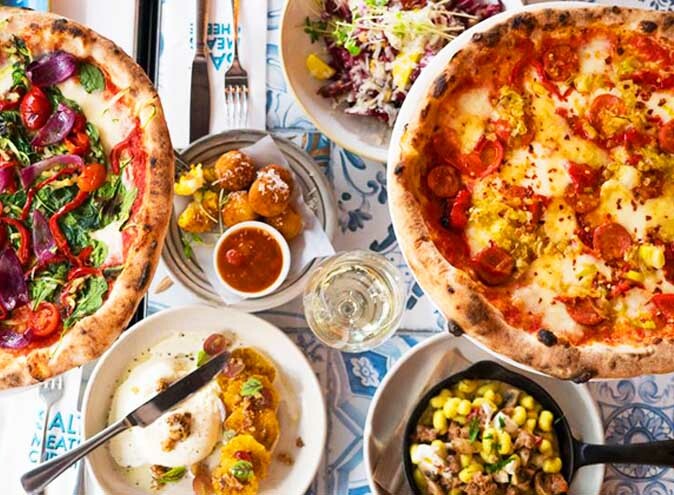 Pig ‘N’ Whistle is a cultural junction located in the heart of Fortitude Valley. 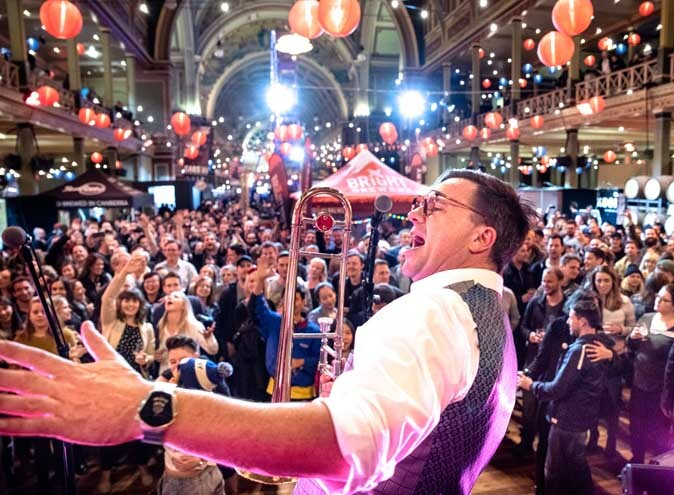 Four separate bars throughout the venue offer local craft beer, British ales and internationally imported beers, as well as wine on tap and a carefully curated cocktail list. The star bar of the venue is of course the Beer Garden. The Beer Garden boasts a stunning, lush green space with ornate fairy lights, plants and a mix of comfortable benches and trendy high bars. The Garden is also a popular Sunday session destination where live acoustic tunes and covers are performed by local Brisbane musicians. Live music can be enjoyed Friday-Sunday with more upbeat songs providing the perfect atmosphere to dance long into the night. With 94 beer taps and an extensive drinks menu, the Osbourne Hotel has a place for everyone. Grab the signature Osbourne Gin and Tonic outside in the heart of the beer garden, to a backdrop of lush green foliage and cascading vines. Rally up some of your pals and get down for $15 Ribs on Thursdays or 1kg of chicken wings for $15 on Wednesdays. This is the ultimate spot to unwind with a cocktail in hand. If you prefer something a bit more edgy, step down into The Backyard bar surrounded by graffiti covered brick walls and with close positioning to a smoking area, you can sip on a large range of craft and local beers whilst you chat to mates. 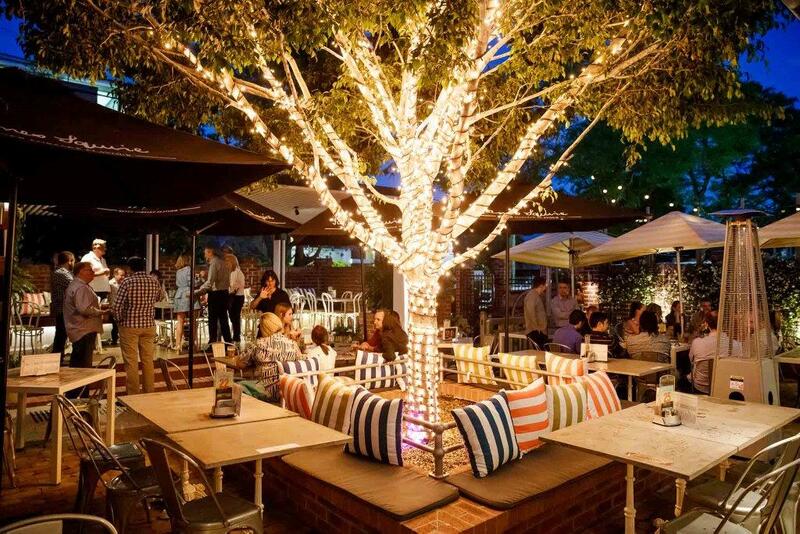 Located in the heart of Brisbane, The Brunswick Hotel has an epic Beer Garden. The garden is home to live entertainment Friday through Sunday with local performers who do a combination of their own songs plus some amazing covers as well. At the Brunswick you are spoiled for choice with over 16 beers on tap, 40 varieties in a bottle plus a huge selection of spirits and cocktail share jugs perfect for a group of friends to share with tapas. Located on the banks of the picturesque Southbank Parklands overlooking the Brisbane River, the Plough Inn is one of Brisbane’s oldest pubs. 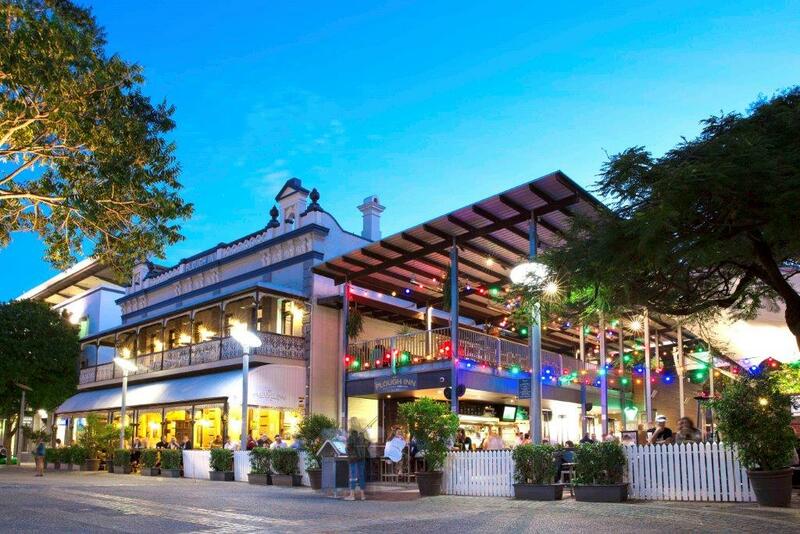 The Inn is the perfect Australian pub experience, right in the heart of Brisbane! Every Monday and Tuesday indulge in Ribs and Rumps for $28 or a Parma and Pot for $20 on Wednesdays! 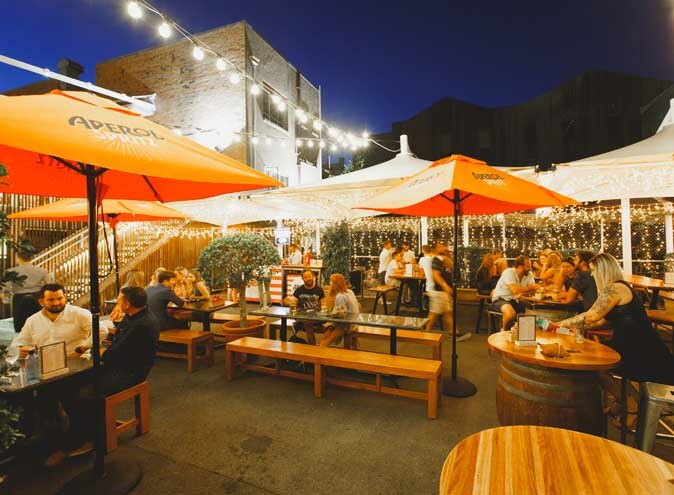 Take a seat in the Beer Garden with a Carlton Draught Brewery Fresh Tank Beer and listen to the Live Music being played seven nights a week. Head into the Plough Inn to experience a great Aussie pub! You dont want to miss out on these pubs this summer time!